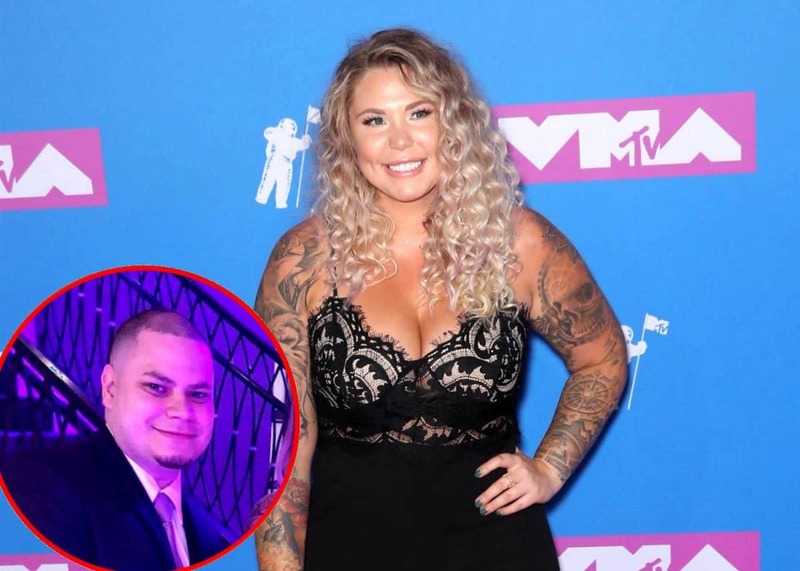 Teen Mom 2’s Kailyn Lowry Slams “Greedy” Jo Rivera for Requesting Child Support Despite 50/50 Custody! 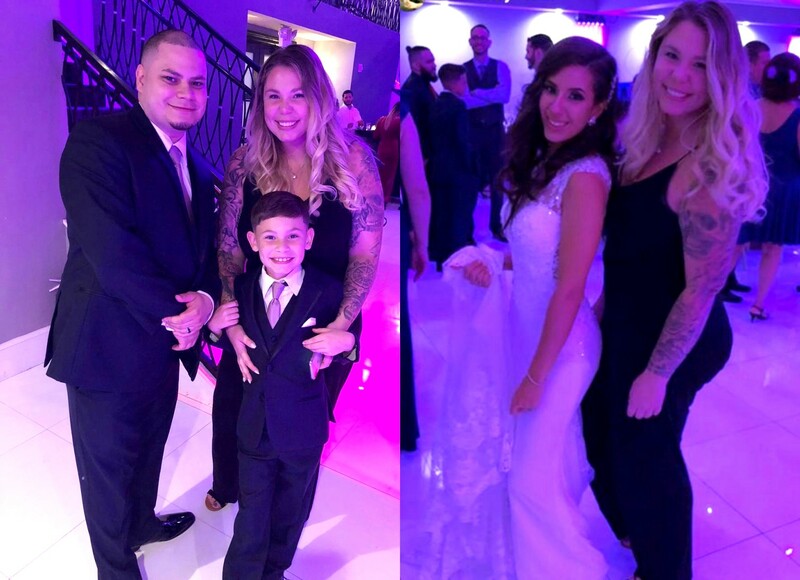 Teen Mom 2 star Kailyn Lowry’s ex Jo Rivera officially got married this weekend! 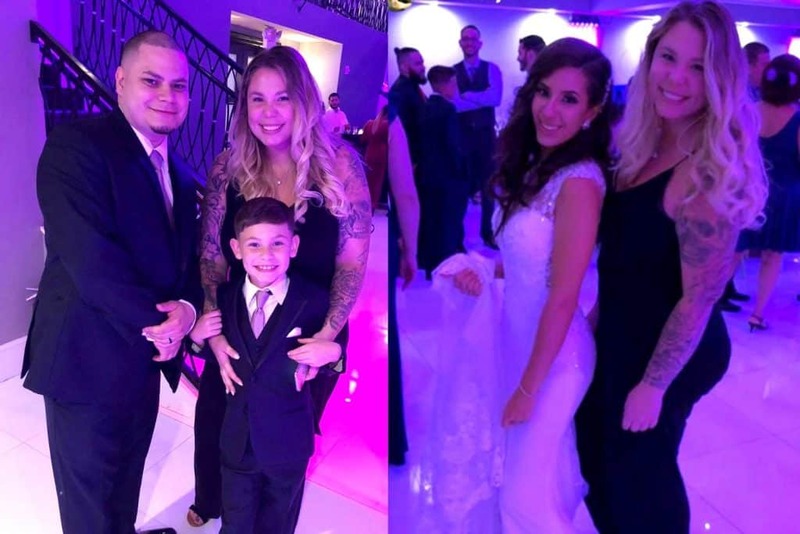 Teen Mom 2’s Kailyn Lowry Wants To Move Out Of Dover, Will She Take Her Sons Away From Their Fathers? 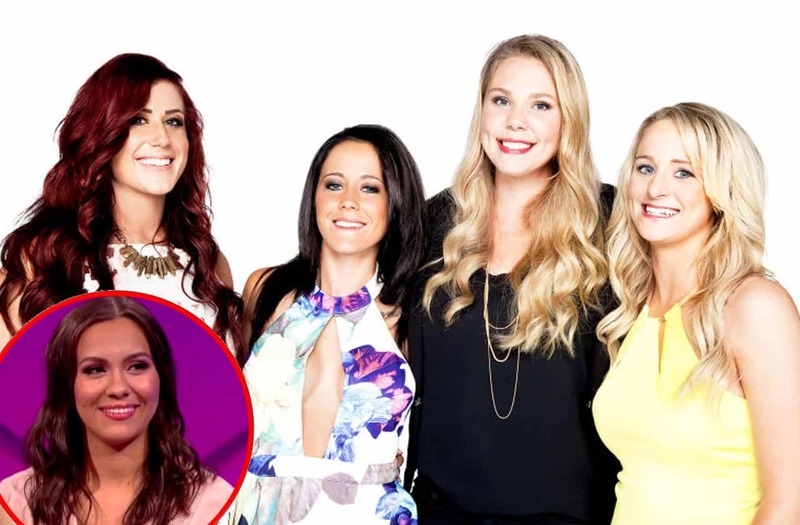 MTV Renews Teen Mom 2 For Season 9; Find Out Who’s Returning and Who Got A Raise! Plus Could David Eason Return? Kailyn Lowry Says Baby Daddy Chris Lopez Was Her ‘First True Love,’ Claims Their Split Was Her First ‘Real Heartbreak’! 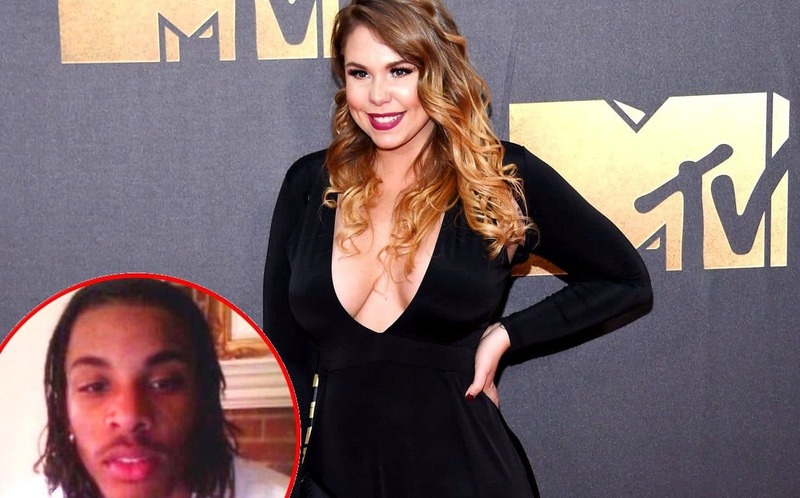 Plus See What She’s Saying About Quitting Teen Mom 2! 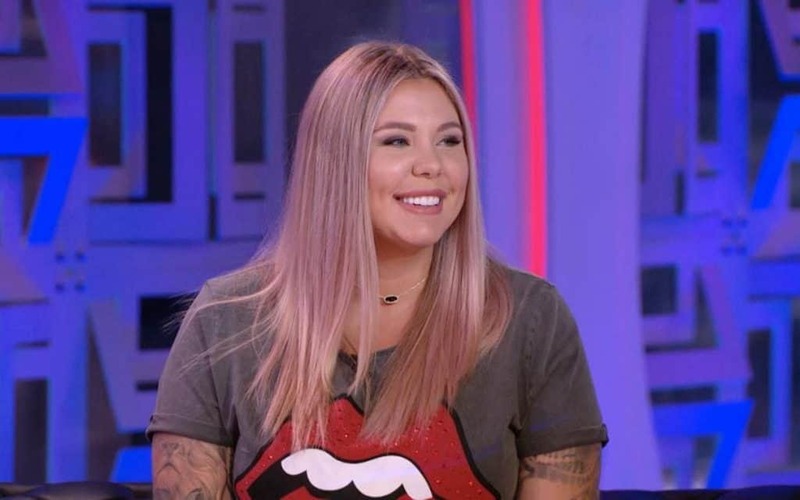 Kailyn Lowry is opening up about her most recent heartbreak.